Look no further! 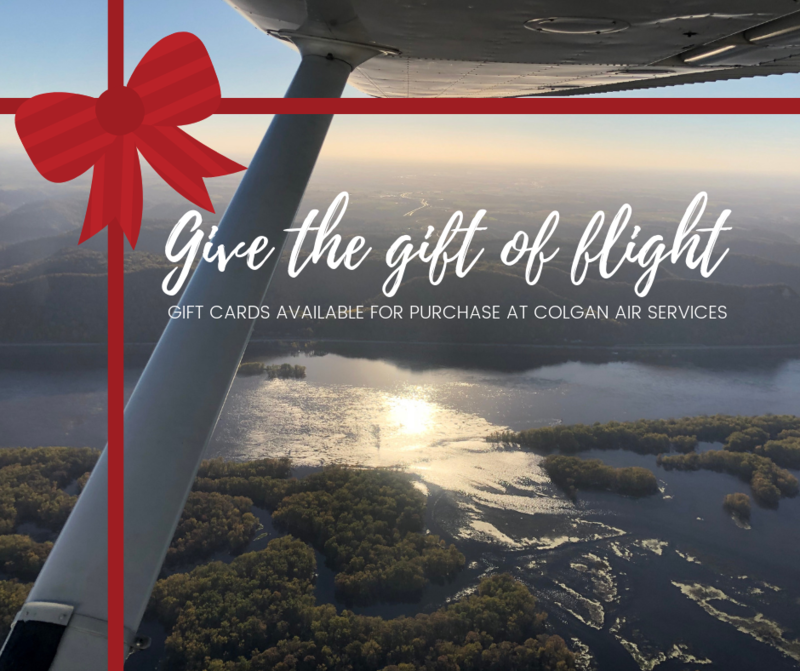 Stop by Colgan Air Services to purchase a gift card for an introductory flight lesson! You’ll get to go flying with one of our experienced FAA Certified Flight Instructors who will teach you basics and even let you fly the plane! Intro flights start at $75.